At Goddess Outdoor Fitness, we know you want to be the healthiest version of yourself, but life’s hectic and unpredictable. We get it. That’s why we offer flexible, fun and varied training programs as well as personalised nutrition plans to ensure you get the results you want and deserve. Need some help getting your fitness kickstarted? A simple, proven, results-driven program with meal plan ideas, healthy recipes and fun, effective workouts. Choose how you want to work out. Either GROUP TRAINING with other Goddesses, or ONLINE AT HOME. Click a button below to learn more and GET STARTED! I can hand on heart say that after trying many different gyms, personal trainers, training groups – Goddess Training is my fitness home and Amy is my Trainer of Trainers! She is amazing! Bootcamp with Amy has been the best thing I have done for myself in a long time. I have not only gained physical strength and fitness but also psychological strength and belief in myself. An unexpected bonus is the friendships formed, such a great bunch of women! 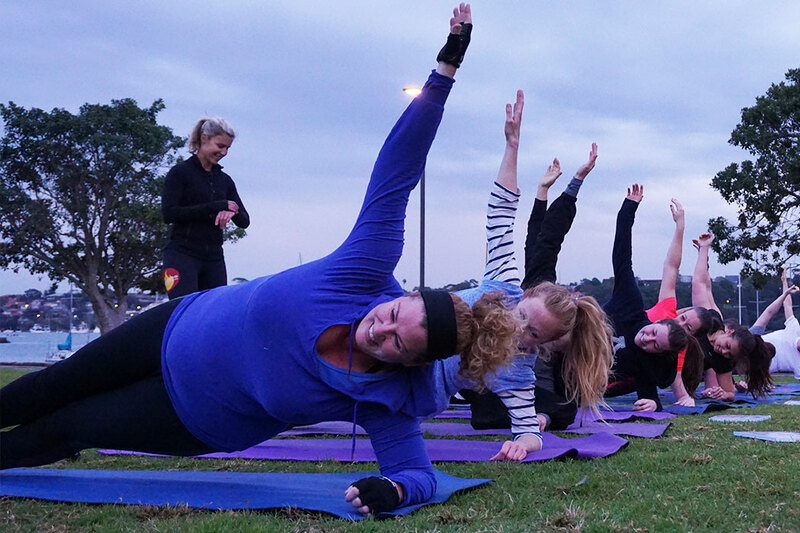 From women-only Bootcamp and Mums-and-Bubs sessions to personalised online coaching that gets REAL, lasting results, we focus on the things you want from your training, in a supportive, fun environment. By combining strength training with high-intensity intervals, we help you strip fat, sculpt lean muscle and boost your energy. This is NOT a one-size-fits-all Bootcamp – we tailor our sessions to each individual’s needs so women of all fitness levels can get the most out of it without ever feeling they’re “not up to it”. Specialising in pre- and-post natal training, Amy ensures that your return to exercise after having a baby is safe and tailored to the needs of a new mum. Our focus is on building your strength from the inside out, while helping you achieve the post-baby body you want. 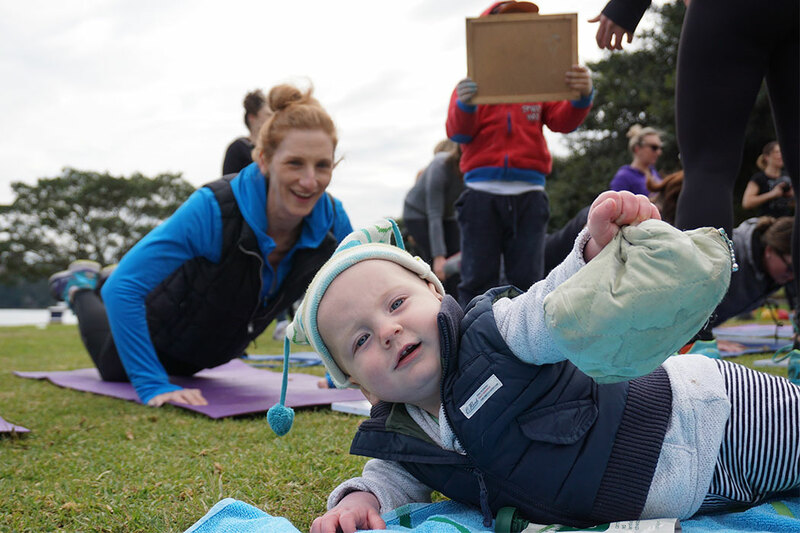 Suitable for mums with babies from 6 weeks old – toddlers and pre-schoolers are also welcome! An online training program & meal plan with a difference: flexibility, accountability, a clear plan of attack, and access to an expert when you need them. Two options to choose from. more than eight years’ experience. I take so much pleasure and pride in seeing people achieving goals they never thought possible – whether that’s losing their baby weight, running their first half marathon, learning to do an unassisted pull-up for the first time ever or smashing out 20 push-ups on their toes at age 60. All things that my bootcamp girls have recently achieved! Equally I love seeing people really enjoy exercise for the first time in their lives and embrace it as part of their everyday routine. New to Goddess Outdoor Fitness? Feel free to take a spin with us.